Movie Effects. I am very sad to Drogan isn't real. Movie effect from Game of Thrones. 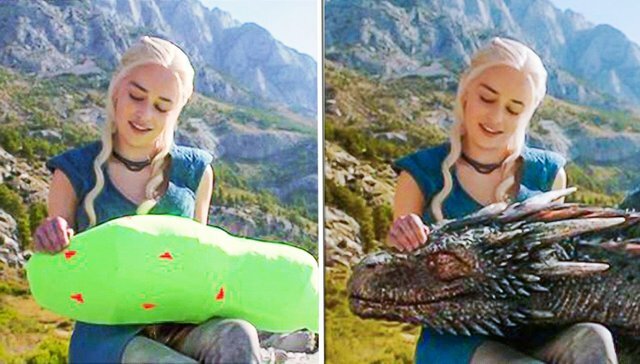 Khaleesi caress to Drogan's head..! Movie Effects. I am very sad to Drogan isn't real.